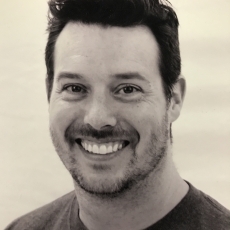 Jason has worked at Aerials since 1993 and has coached 31 State Championship Teams (as of 2018). He has coached athletes to multiple state and regional championship titles, as well as numerous national vault and floor champions. Jason was named the 2007 Region 3 Coach of the year along with with Kathy Vigil and Jaycie Phelps. He has qualified 5 athletes to the International Elite level and was a women's artisitc judge for 17 years. Jason is a Colorado native and has an associates degree in sports management. He is also a licensed PTA and muscle activation techniques specialist and founder of Peak Activation, MAT Specialist. Jason also works at ProActive Physical Therapy.